Dog Star Books Interview, part 1! 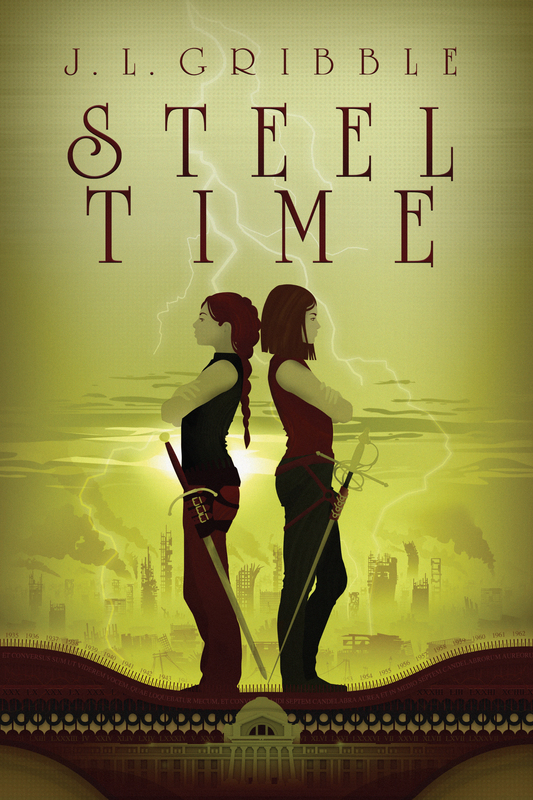 My imprint, Dog Star Books, posted part 1 of an interview series with me today! 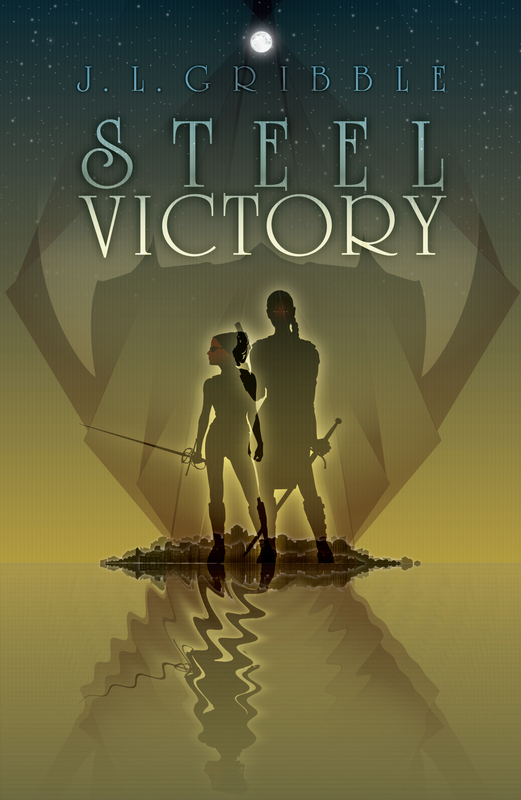 Click here to learn about some of the influences for STEEL VICTORY, find out why you will adore my leading ladies, and read a short excerpt from the novel. Stayed tuned for part 2 of the interview, which will focus more on my writing style and habits in general, coming up next week. This entry was posted in Uncategorized and tagged dog star books, Dog Star Books author, interview, Raw Dog Screaming Press, Raw Dog Screaming Press author, RDSP, steel victory. Bookmark the permalink.